Hipstamatic 226 was released just a few hours ago. The main changes in the new version of the app are the upgrade for final resolution on iPhone 4s (with High Quality brought to 2448×2448 and Medium Quality to 1936×1936) and more accurate EXIF data saving. 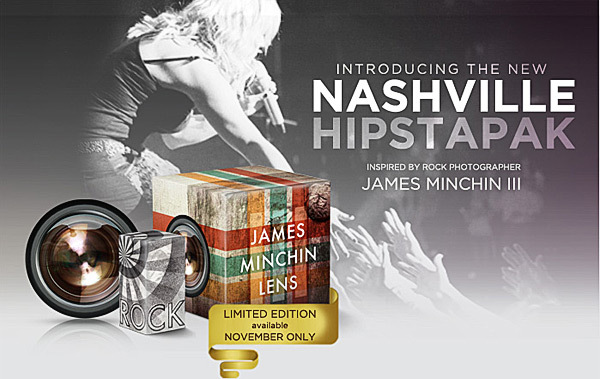 Now Hipstamatic offers a new extra, releasing the Limited Edition Nashville Hipstapak, inspired by the work of famed rock photographer James Minchin III. The limited edition pack comes with two new items, a lens and a film. The James M lens, featuring at the same time delightfully soft and extremely sober golden tones, looks like a neat addition to Hipstamatic’s lens collection. The Rock BW film is a monochrome with character that blends together smoky tones and bold contrasts, great to bring out the most in extreme lighting conditions. Here is a sample of both lens and film. 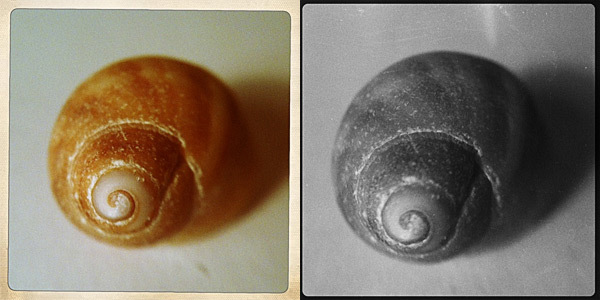 The first picture was taken with the new James M lens and Ina 69 film; the second with James M lens and Rock BW film. The Nashville Hipstapak is available through November only for $0.99/€0.79/£0.69 in the Hipstamart. 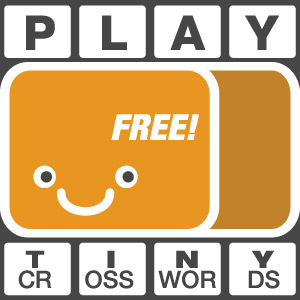 Get it now before times run out. I deleted Hipstamatic after I got mad at them for not being able to restore my previous purchases. This pack looks fine, but I am kinda unconfortable dowloading new stuff from them. Yeah, in-app purchases are kinda annoying especially when they cannot be restored easily.